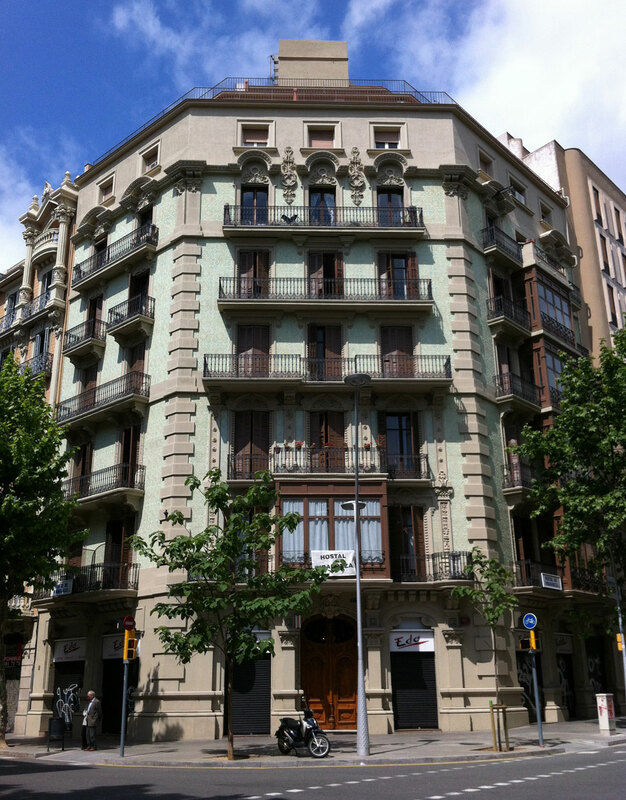 Vicente de la Fuente, expert in Modernismo/Art Nouveau, finally found out who the architect of our building is. It was done in 1900 by Antonio Costa i Guardiola (not Antonio Rovira i Rabassa as we initially thought). You can read the full history of Trafalgar 39 here (in spanish).